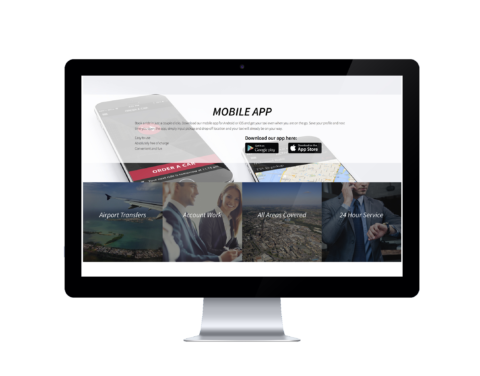 Let Autocab take your taxi business to a new level with a stunning new booking website. Automation is key to running a successful private hire taxi company and the more bookings customers can place by themselves, through your website, the better it is for them and for you.  Adding another channel gives passengers more choice of how they interact with your firm and how they book cars. Choice and convenience, more and more customers like to self-serve. Less opportunity for errors and the whole booking and dispatch process managed by technology. 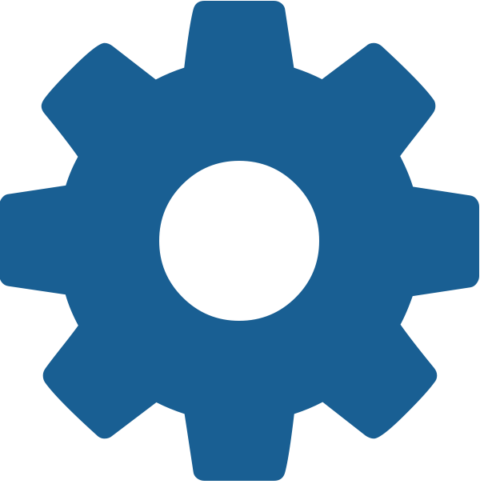 All website bookings are received directly into Ghost and dispatched automatically. Your brand, your website. Choose from 20 beautiful templates – all fully-optimised and tailor made for taxi reservations. 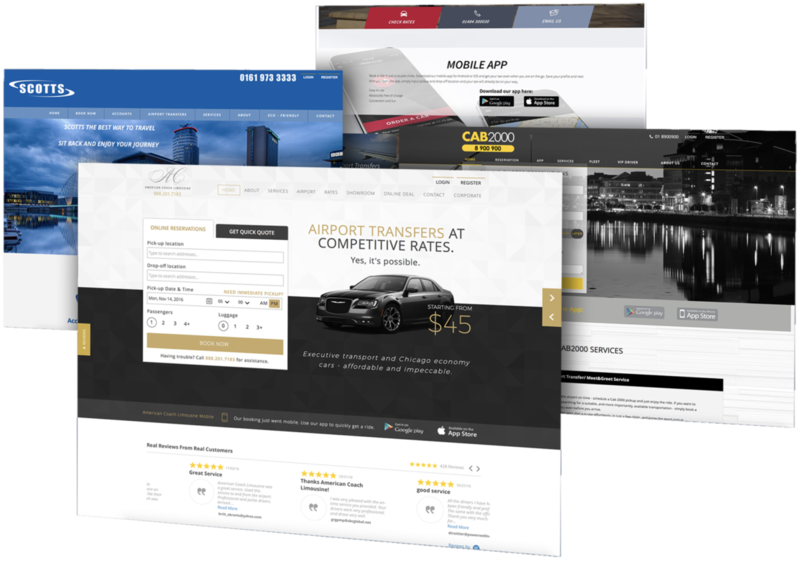 Creating a taxi booking website can be a daunting affair, especially for those who do not specialise in web development. Hiring a website design company can be expensive. Autocab’s experts will provide you a professionally designed, expertly built website you’ll be proud of. You’ll be in full control. Using the latest user-friendly features like drag and drop images and text you won’t need any technical expertise. Customers receive an instant online quote and can book straight away. 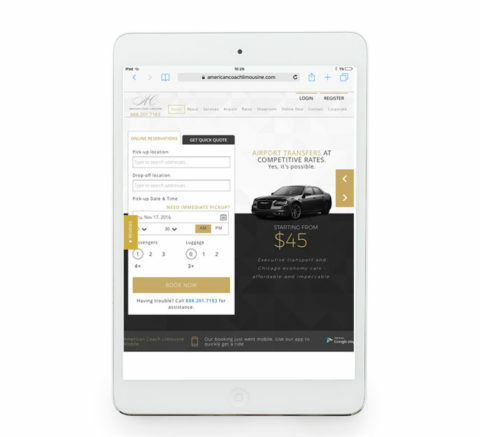 Your content will look great on desktops, mobile and tablet.